If the seal pup is uninjured: It is natural for a seal to leave its pup on a beach while it is off fishing. According to the Marine Mammal Rescue & Rehabilitation Program of the Vancouver Aquarium, if a pup is found, it may need monitoring before rescue is undertaken. The monitoring should be done from a distance to encourage the mother to return to her pup. Ideally, a barrier should be made around the pup with a notice warning the public that the pup is being monitored and should be left alone. If you are in doubt, please contact Marine Mammal Rescue at 604-258-SEAL or your nearest wildlife rehabilitation centre for advice. 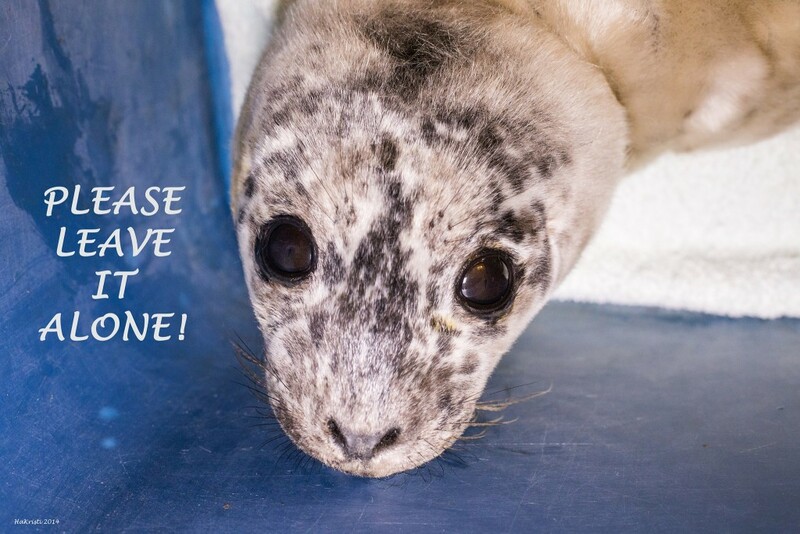 If the seal pup is injured: If the pup has obvious injuries or appears emaciated (it should look really plump) contact Marine Mammal Rescue at 604-258-SEAL or your nearest wildlife rehabilitation centre immediately. Do not attempt to feed it.